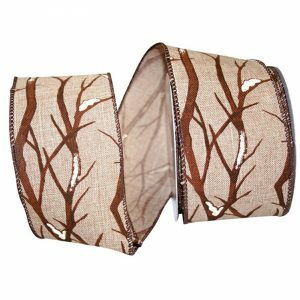 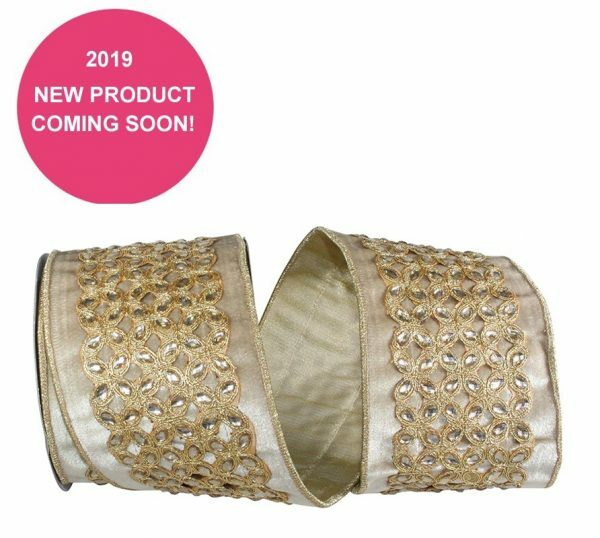 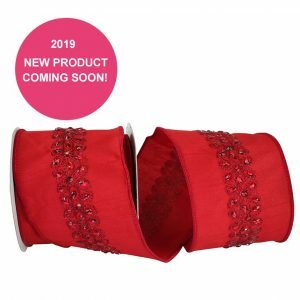 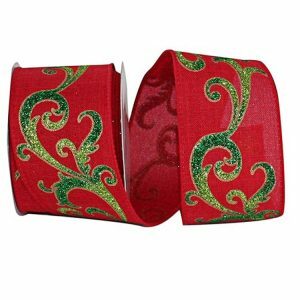 An elegant addition to your holiday decorating is with this amazing Camel Velvet Ribbon adorned with Matching Beads Ribbon will instantly creating a festive touch! 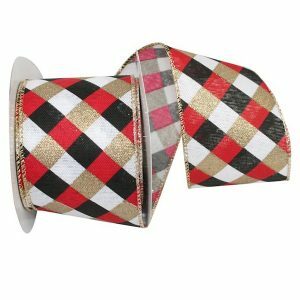 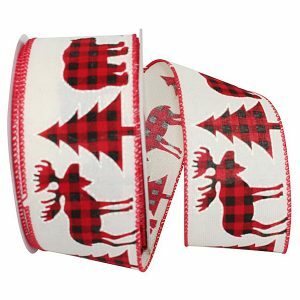 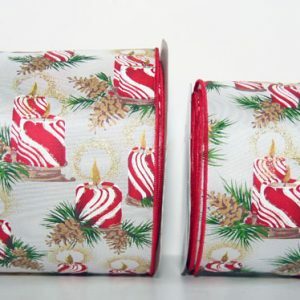 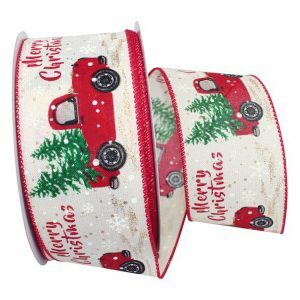 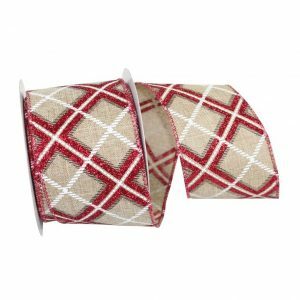 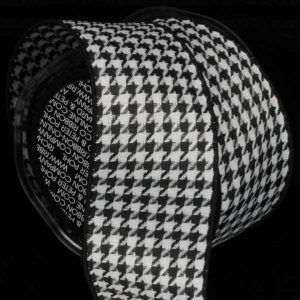 The Matching Wired Edge on this Christmas Ribbon will bring body to all your creations. 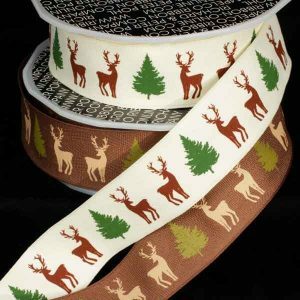 Karaboo Ribbons has a vast selection of Christmas Ribbon ideal for decorating wreaths, creating crafts, or using it as a festive accent to your floral displays & gift packaging.